Hello! I'm still here. Still crazy busy...but still here. Thank you all for your kind messages of support and for all your questions. I'm working hard to return each and every message and answer every question I receive. Right now, I'm working on a great post all about the effects of gut flora development and emotional wellbeing...it's really awesome...but sadly not done yet! So, while you wait, here are some things that have sparked my interest as of late. I finally got my hands on a copy of Chris Kresser's Your Personal Paleo Code. It's a great starting point for folks that are new to a paleo diet and also offers suggestions to customize the paleo diet to meet your individual challenges or needs. Simple, down to earth...overall an awesome read. 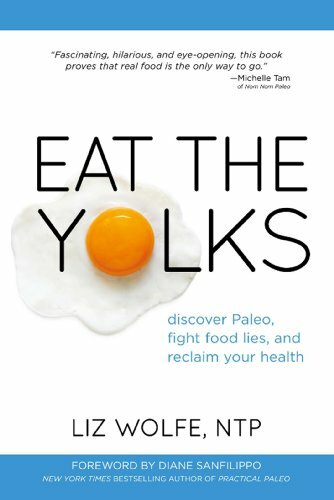 Eat the Yolks- This book by the ever popular and terribly cute Liz Wolfe is due out any day...or maybe it's already out now...I'm totally out of touch! What I do know is that I'm really looking forward to this one. I love Liz's triple crown combination of wit, humour and intelligence. I've been doing Tuja Wellness's 30 day mediation challenge. It's not too late to sign up and it's amazing how 5-10 mins a day really can change your life! 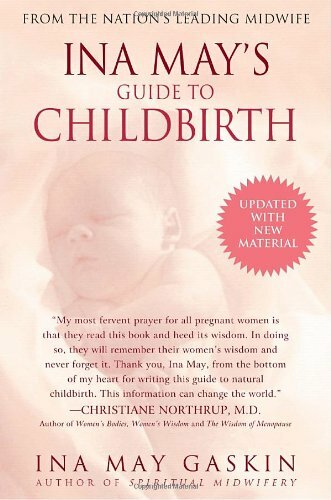 This is a great guide to help give you some tips about how to help a friend who's just had a baby! It seems like all my girlfriends are becoming new mom's and the best thing you can do as a friend is to lend them a helping hand! What is a cavemama to do? 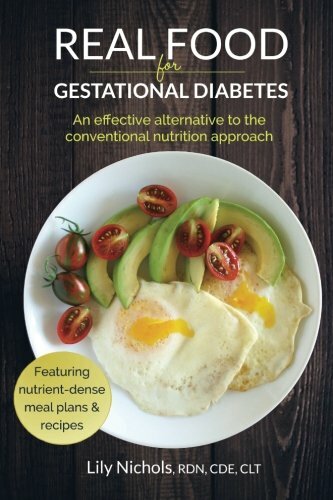 Stick to natural folate (B9) in the form of tetrahydrofolate. THF can be found in real foods like romaine, spinach, broccoli, and liver. If you're taking a prenatal supplement, look for 'folate' or tetrahydrofolate vs folic acid (the synthetic oxidized form of this water soluble B vitamin) on the label. - I made this delightful Paleo Chicken Pot Pie from Healthful Pursuit and it was AMAZING. - I've also been experiencing a strange and unreasonable craving for horseradish...not sure where it came from but Bubbies makes the best I've ever had. Naturally fermented and free of artificial everything. Delightful especially when mixed with some broco-cauli mash and some leftover bison steak.